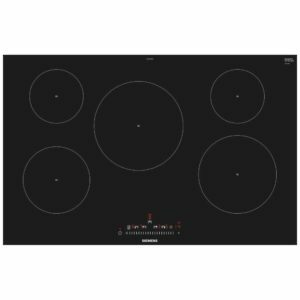 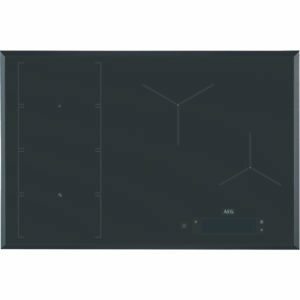 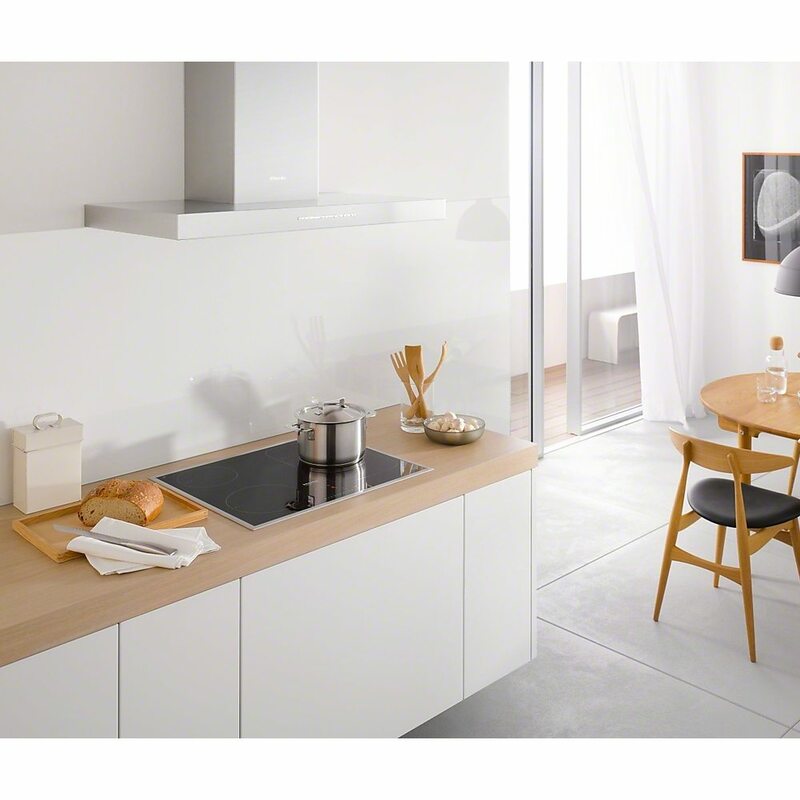 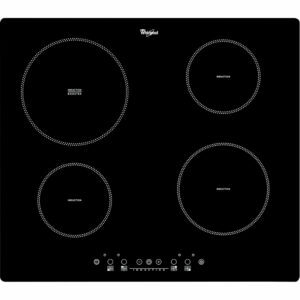 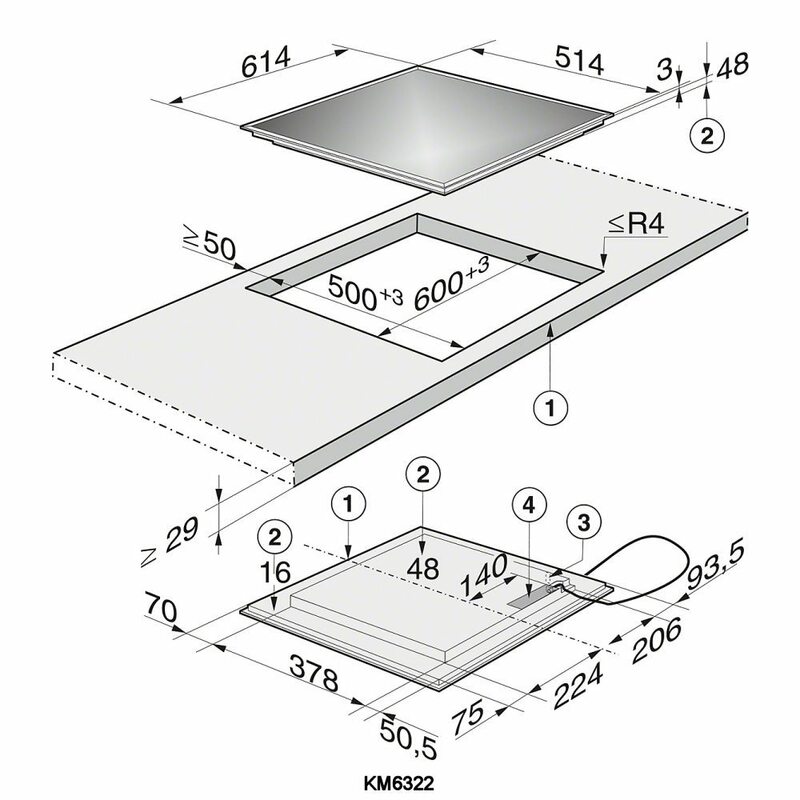 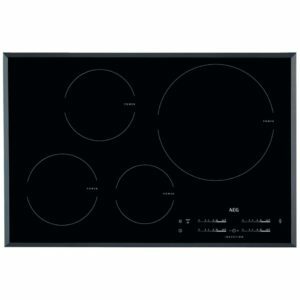 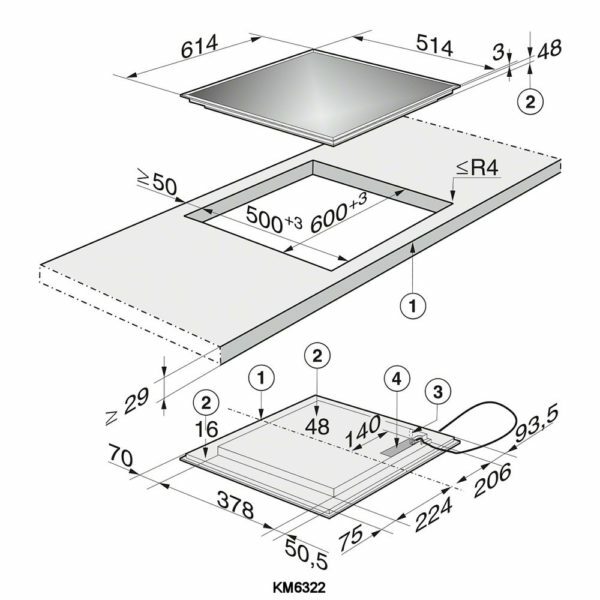 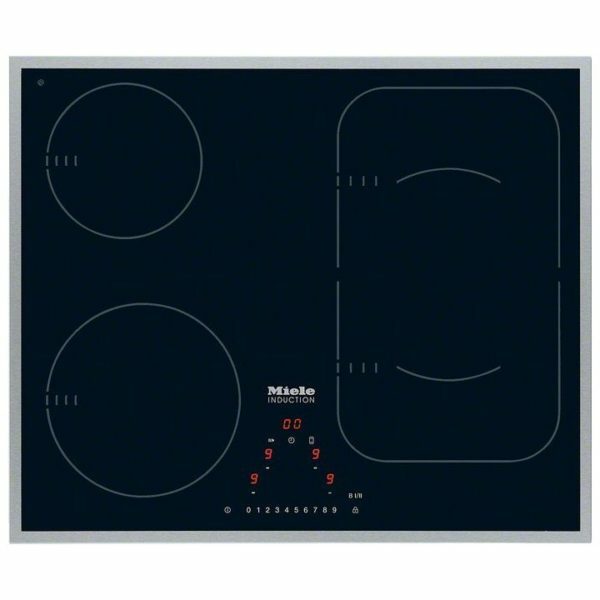 This superb 61cm wide induction hob from Miele boasts four heat zones with the option to combine zones using the PowerFlex feature – ideal for large pans and griddles. 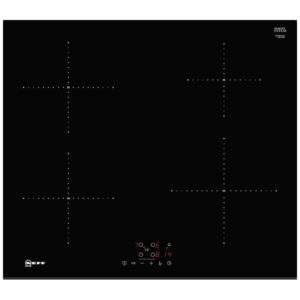 With 9 power levels selected with accurate touch controls and functions such as Minute Minder and Auto Heat, this hob is endlessly practical as well as efficient with Pan Size Recognition. 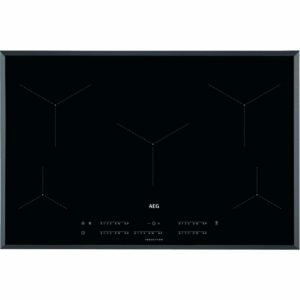 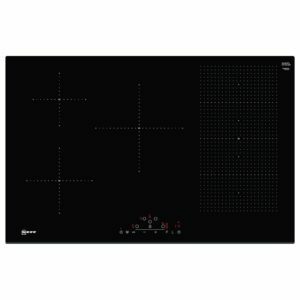 Finished in black glass with a stainless steel frame it will look great in any kitchen.